Hey folks, Valkor here. And welcome back to another round of AniView, where we showcase the best and sometimes worst in animation. Today we'll tread once more into the world of Charlie Brown and thanks to Warner Home; TOV has the next edition "You're a Good man, Charlie Brown." 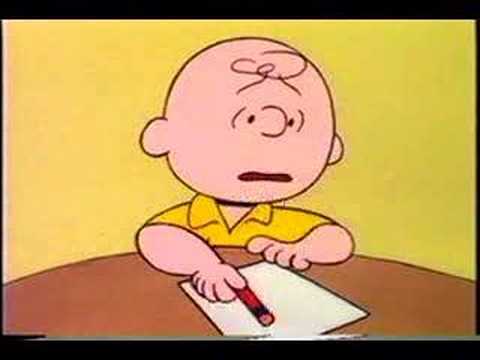 You're a Good Man, Charlie Brown is a musical number, very different any of the other Charlie Brown specials. This one was based on the play by the same name and it was a celebration of all things that is our wishy-washy buddy. Chuck sings about kite flying, Lucy sings to Schroeder… sorta, Snoopy sings about his meal (that's right, Snoopy has a voice in this one), and the gang all sing about Charlie Brown, and that he's a good man. And he is. 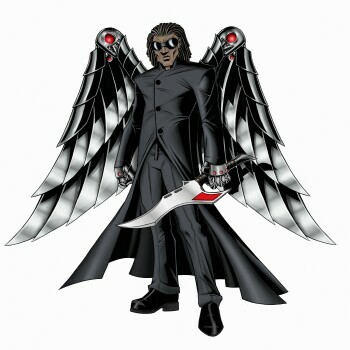 No matter what happens to this guy, he's still hangin in there and going strong. There's no story in this one as it's supposed to represent the comic strip style and that each set stands alone from the next; each"strip" tells it's own story. You'll also get one extra (actually two but the second doesn't count) "Animating A Charlie Brown Musical" which combines clips from the special along with folks talkin about the musical and what went into making the animated special vs. the Off-Broadway musical. It's a unique style and it takes some getting used to, but nonetheless it's Charlie Brown and how can you go wrong with a Charlie Brown? The answer: You can't. Not one of my all-time Charlie Brown favorite, but nonetheless still quite enjoyable. The songs range from meh to hilarious. One of my favorite scenes is when Schroeder, Chuck, Lucy, and Linus sing about their book report on "Peter Rabbit"; watchin Schroeder on his PC playin it like a piano, and Linus, who's just a little kid, speak about the book in terms of a well educated adult. So funny. The film itself has been digitally remastered for improved audio/video and it really shows as picture quality has been cleaned up so well that it looks brand spankin new, and the audio is crisp and clear; the vocals really shine and really it has to as the singing is the selling point. So great job all around. Again the film is not a personal favorite and I don't think much of the newer audience will go for it, because there is no story to follow. It's all about the singing. 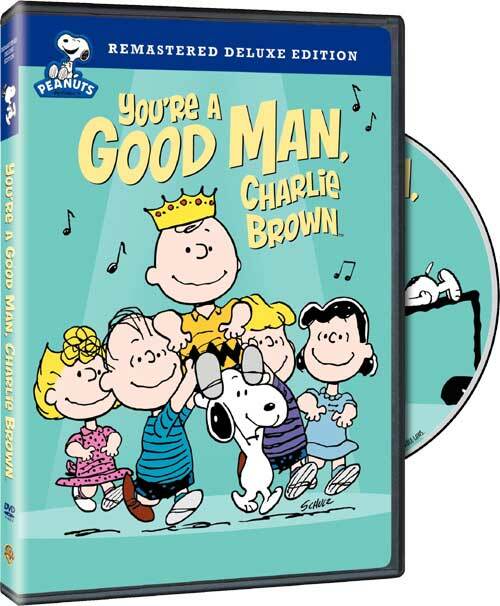 Overall, if you're a Charlie Brown fan, then definitely add "You're a Good Man, Charlie Brown" to your collection. It's a fun little musical with lots of heart. Out of TOV 5 stars, I give the musical 3.5 stars and it's been Valkor tested and TOV approved.